Business refers to an organization in which goods and services are manufactured and helps in sale and exchange of goods and services. Whenever we start a business we will discuss about what kind of business is profitable . So in this article we will discuss Concept of Sole proprietorship its meaning , Features, merits and Demerits. 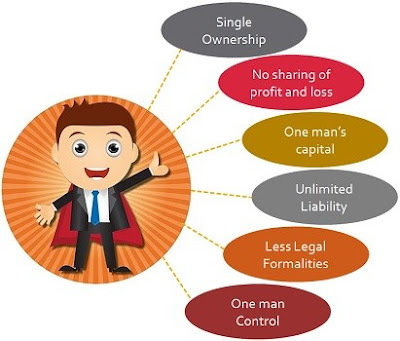 In sole proprietorship the liability of its members is unlimited because only single person control and manage organization. In sole proprietorship business only single person control business. Its owner will manage and take all decision regarding business. No members are required in sole business. In case there is need of person they get help of their family, friends and relatives. No legal formalities are required under sole proprietorship business. In sole proprietorship only single person is required who is owner of the business and take decisions. In sole proprietorship, there is unlimited liabilities of its owner because only he has right to control and manage organization. 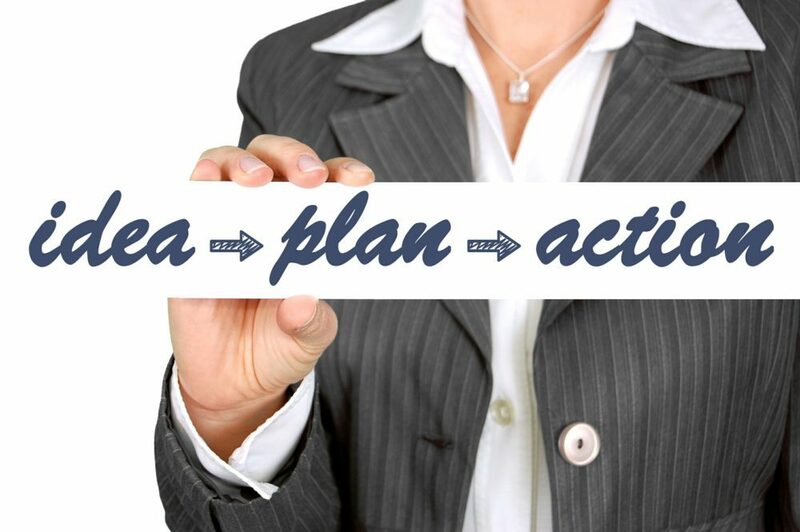 In sole business secrecy is maintained by its owner because only he is single person who take business decisions. There are no difficulties in decision making because only single owner take decision and manages business. In sole proprietorship lack of continuity is there because when owner of business is died the business doesn’t carry by another person, it will be closed. In sole proprietorship there is no participation of third person and thus it takes less time in taking decisions. Burden of the organization falls on single person who is the owner of it because only he has right in business. So we have studied & discussed Concept of Sole proprietorship and if you have any query please let us know in the comments section below.